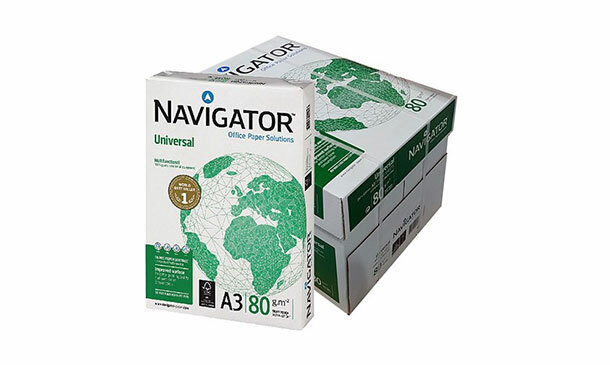 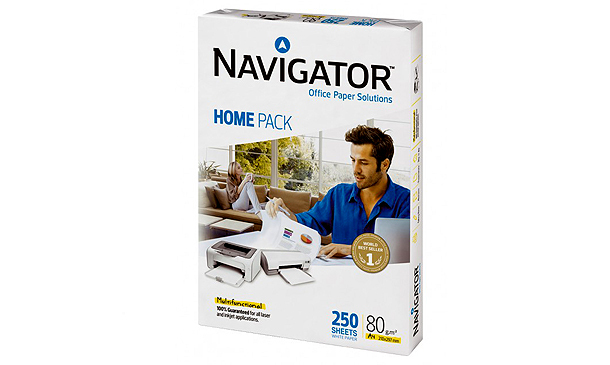 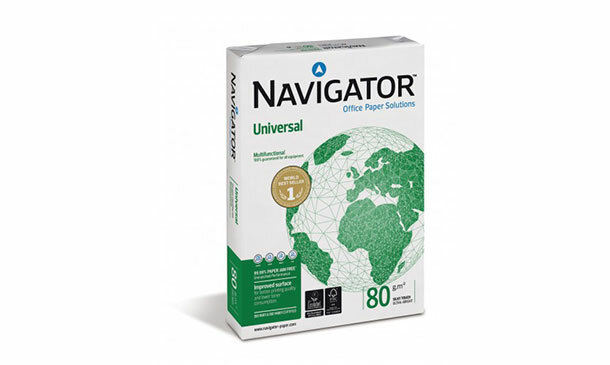 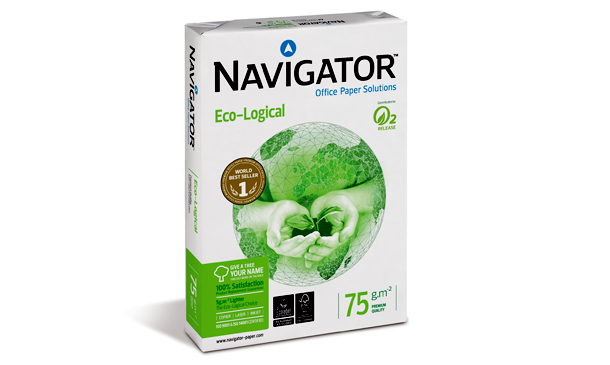 საოფისე ქაღალდი Navigator, Eco logical. 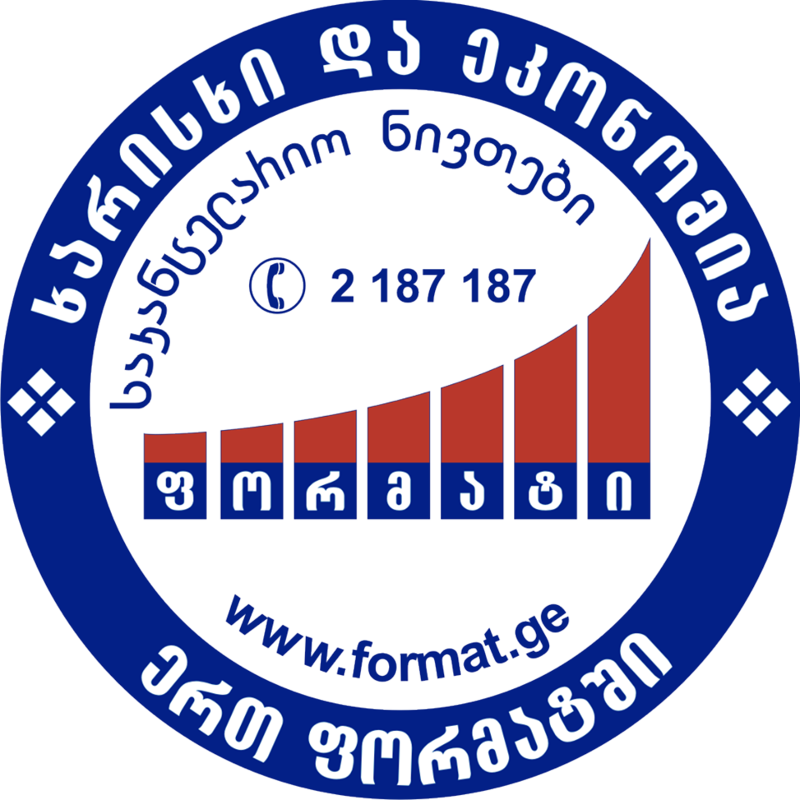 Nr-A4x500/75გრ. 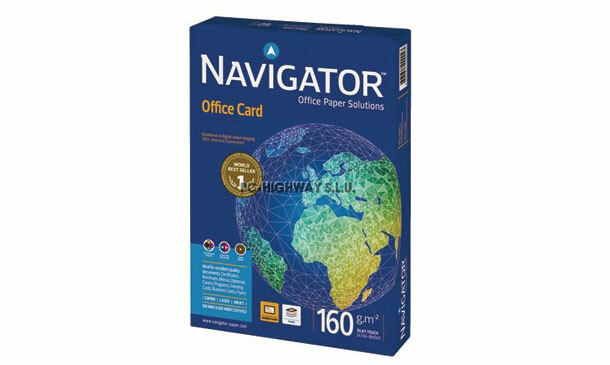 საოფისე ქაღალდი Navigator Office Card NR A4x250 160გრ.